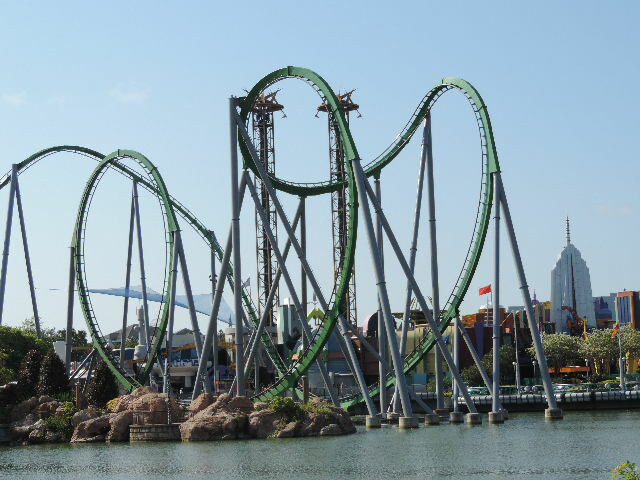 Universal Orlando Resort is now comprised of 3 major theme parks and 5 on-site or "in the park" hotels. Besides location and convenience, each of these Universal park hotels offer additional features and benefits for their guests. From the moment guests arrive at Disney Aulani they are welcomed with a warm aloha, a lei and a cool drink. Leave it to Disney to bring the Aloha spirit to life. 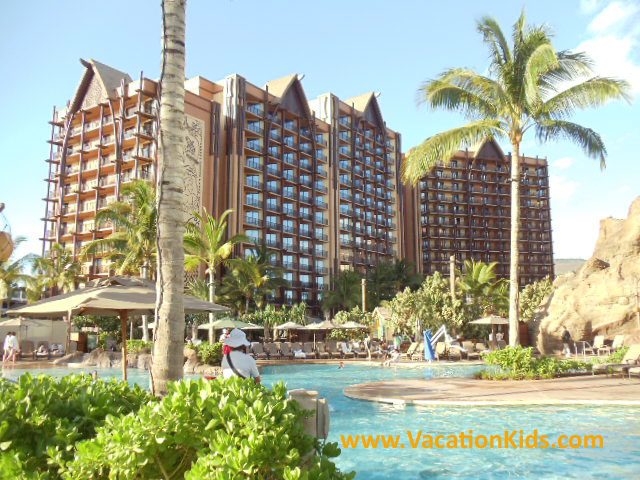 The difference between Aulani and other Hawaian hotels here is in the D...Disney, that is! Their imagineers have brought the Hawaiian culture to life into every nook, cranny and minute detail of Aulani. Authentic fabrics, crafts, hidden mickeys...even the shape and style of the buildings themselves form a rainbow bridge to Ancient Hawaii. Aulani is the Hawaiian vacation we envision and dream about. It's a very different family experience than what can be found at many other Oahu hotels that call themselves family friendly.